What are the Transactional Messages? • Information from a registered educational institution for the parents or guardians of its pupils. • Data obtained from a registered company to its employees or agents or their customer services or merchandise to be presented to these clients. 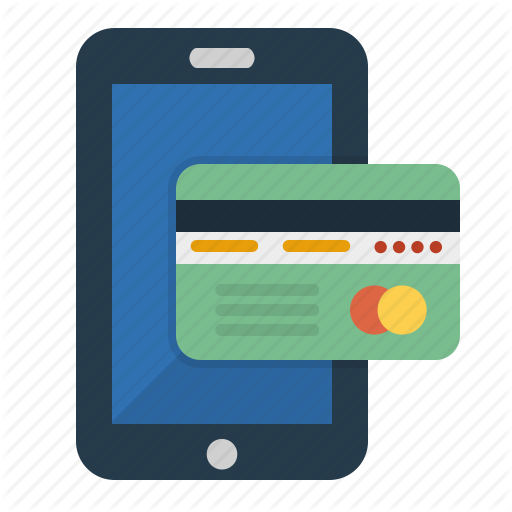 Transactional SMS: - which text messages are sent from server site to mobile device of your customers to through text message pass on info necessary for using your brand, product, organization, or services like financing transition, bank account transaction. The information transmitted to your client (s) by the company or bank or financial institution insurance company or credit card For example- A message sent by any bank account holder regarding of his/her bank account balance is available XXXXX Nov 20, 2015. (This text message can be sent by any telecommunication company that you recharge has been successful. This day transactional SMS services appear to be a unique solution for the sharing of information to clients. In no time, the bulk SMS service can make a larger number of people (public) at an affordable price. With a single click you can commercialize your merchandise and services. All SMS contents should be transactional and must not contain any promotional content on this route SMS. Hence, all SMS templates are approved in advance with variables. Could send pre-approved by changing the variables in the model SMS text templates. You can get your transnational SMS Patterns from nature approved as and when the demand for the new model moves up in a very uncomplicated and fast procedure. Useful for software developers, banks, Web site owners, clinics, schools, colleges, shopping online, cab services, send verification codes, the websites of the Office, E-commerce, and so on.